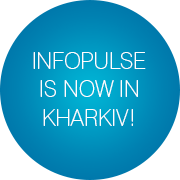 Infopulse is proud to announce the official launch of a new delivery and representative office in Kharkiv, Ukraine. The company also joined Kharkiv IT Cluster, a non-governmental organization that unites leading IT companies in the region. 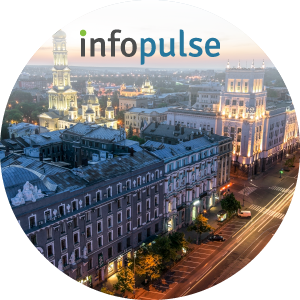 Infopulse is happy to open a new office in Kharkiv as a part of our strategic development plan for 2017 and beyond. Right now we are forming a Technology Delivery Studio in Kharkiv to work on DWH and BI projects based on SAP Big Data analytics platform and related technologies. 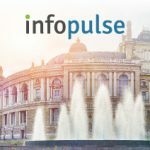 Infopulse is also happy to join Kharkiv IT Cluster, an IT Community and public organization, uniting 20,000+ local IT experts, 300+ IT enterprises and service providers with the local governmental and educational institutions. Kharkiv IT Cluster aims to make Kharkiv the primary IT capital of Ukraine with the best conditions for IT businesses and improve IT ecosystem of the city by expanding its investment capabilities. The organization promotes innovations, vastly contributes to the local IT market development as well as public IT education and creation of self-realization opportunities for young specialists. The new Infopulse office is located in Invest Market Business Center, 63 Kolomenska St., Office 210, in Kharkiv, Ukraine. Please refer to our locations page for the complete list of Infopulse offices and locations. 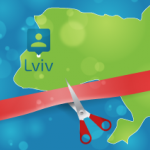 Earlier this year Infopulse opened two delivery offices in Ukraine: one in Lviv and another one in Odessa.